Food and drink, by the sea or in the sky. 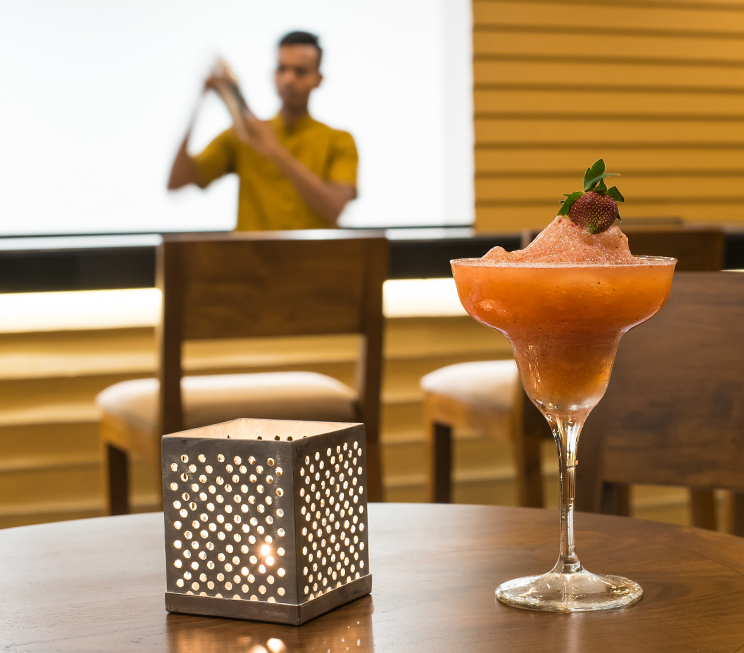 Savour a delectable selection of global flavours and eastern Sri Lankan specialties at our main restaurant by the sea, or ascend to the Sky Bar for a drink with the stars. 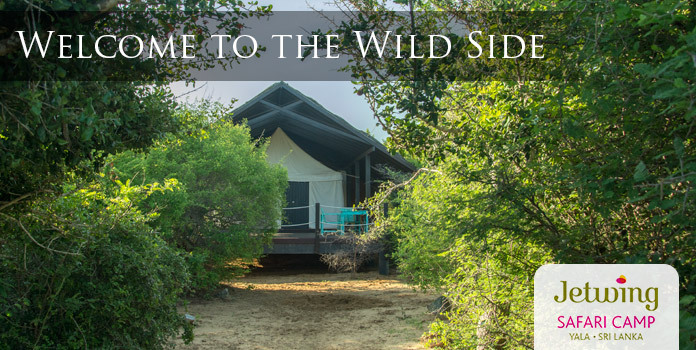 Whatever you opt for, the gentle waves and cooling breeze of Passikudah are bound to ensure an atmosphere of serenity. 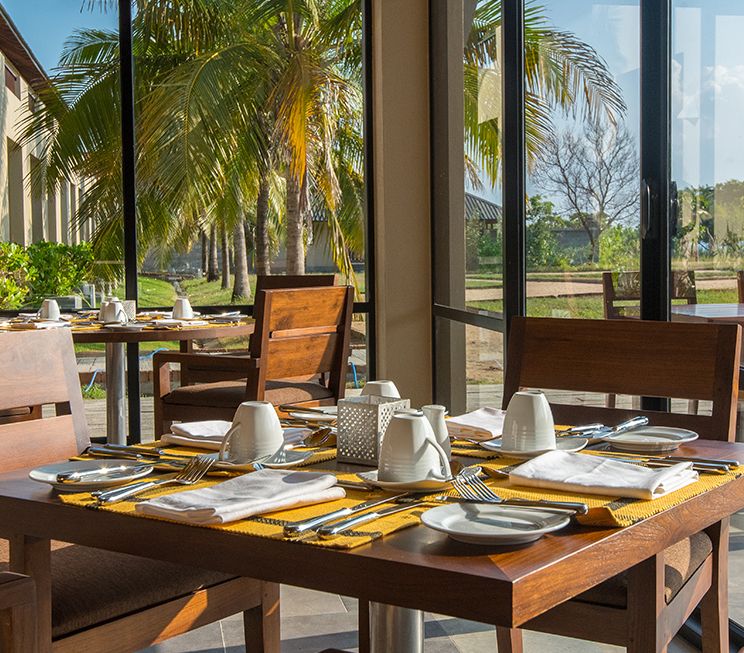 Located in our pleasant coastal gardens, the main restaurant at Sunrise by Jetwing specialises in serving you with both local and global culinary favourites, to suit every palate. Our chef is well-versed in continental dishes, with the ability to cure your taste buds from a sense of homesickness should it arise, but the wonders of our legendary hospitality are best experienced through a selection of island delights. 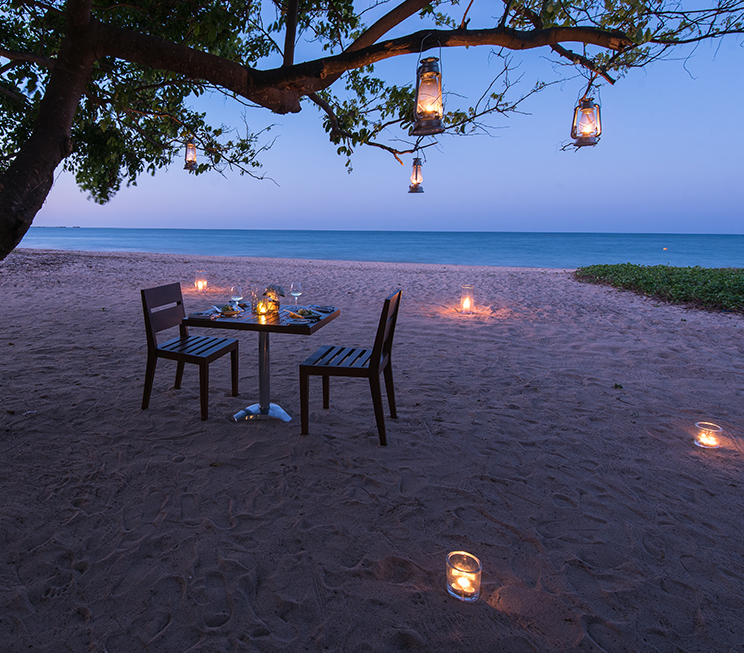 From a traditional spread of rice and curry to feast of fiery crabs from our eastern seas, Sri Lankan meals at Sunrise by Jetwing are bound to be ones you will always remember. To help wash down your edible cravings, the Sky Bar at Sunrise by Jetwing is perched atop our coastal home, with a magnificent panoramic view of the Passikudah bay. For a sunny spirit over the cerulean blue sea, or an exquisite cocktail under the eastern stars, the Sky Bar is the ideal spot to unwind by our shallow waters. 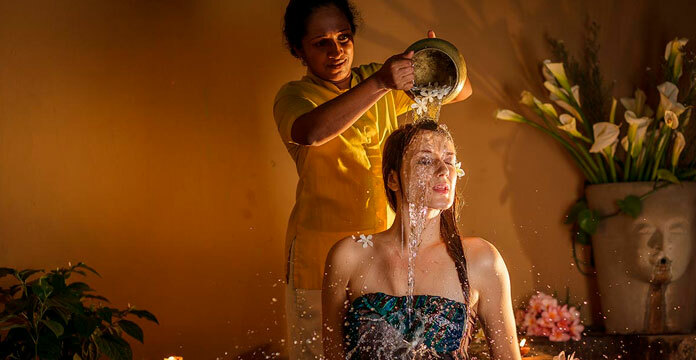 And when experienced with the finest of our Sri Lankan hospitality, you will be delighted to indulge in tropical luxuries as part of our family.